This training course is approved by Texas TABC Certification Online and may be purchased for $9.95. 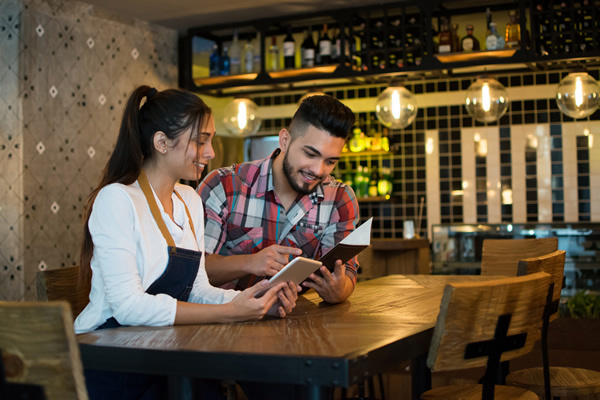 The online alcohol seller-server safety certificate program provided by tabc.sellerserverclasses.com meets the certification requirements of barstaff, drinks servers, alcohol sellers, vendors and security staff working for employers in cities and counties within Texas. Welcome to the Seller Server Classes service for people employed within Texas. 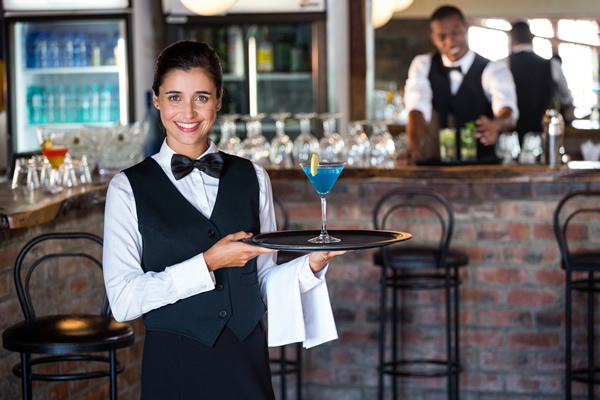 This Texas Liquor Control Commission approved TABC seller-server certification course is for any person who needs to obtain an Texas TABC Training certificate in order to work in a location that requires responsible alcohol training, responsible beverage seller/server program, or any individual who desires training. This course fulfills the requirements of the Texas Liquor Control Commission and has been designed for those who want the best training in the least amount of time. The Texas TABC course modules impart an understanding of laws and regulations for the sale of alcohol to minors/intoxicated people. The Course covers social impact of alcohol, Civil/General Liabilities, Responsibilities and Obligations due to serving intoxicated people. To obtain proof of your TABC Certificate, click here. Next, click Certificate Inquiry. You will now need to enter the social security number and birth date into the spaces provided. Enter the social security number without any dashes (999999999) and use the following format for your birth date: mm/dd/yyyy. 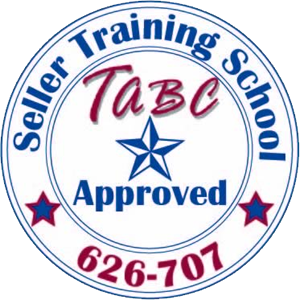 Proof of certification can also be obtained by contacting TABC Seller Training by phone at 512-206-3420 or by email seller.training@tabc.texas.gov. Note: Registration is not required. 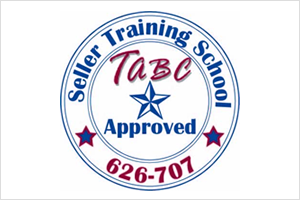 You can reprint your TABC certificate at any time by signing into your SellerServerClasses account. These cards must be carried by the person whose name appears on the card if involved in the selling and/or serving of alcoholic liquor and local ordinance mandates Texas TABC Certification Online training.